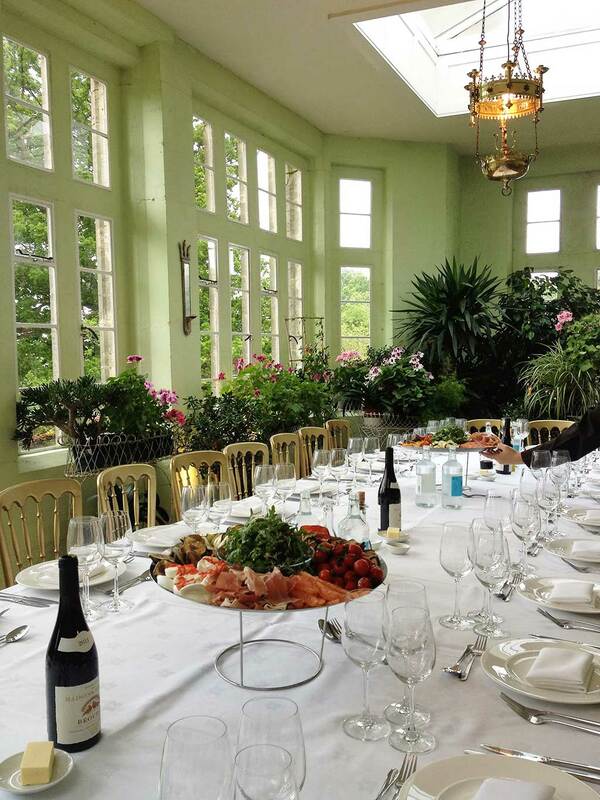 A 3 night luxury break including an exclusive wine experience and a delicious dinner in the stunning Victorian Conservatory at Wadhurst Castle. 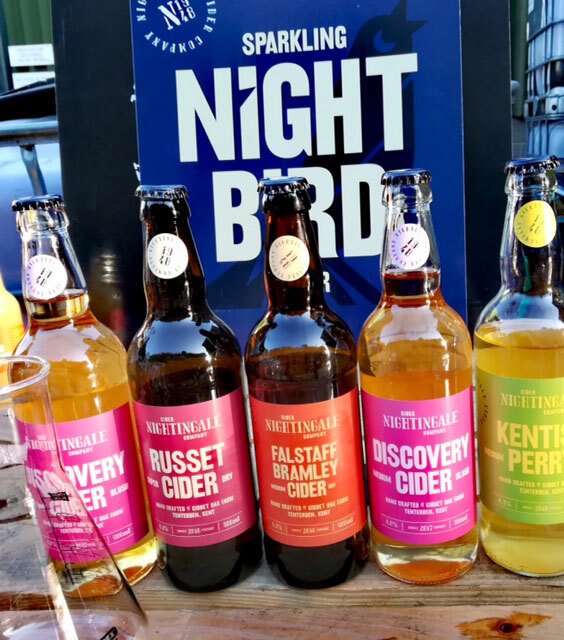 You will be driven from the doorstep of Wadhurst Castle Cottage to some of the finest English vineyards in Kent and Sussex, tasting and learning about the wonderful, locally produced, award-winning English wines. 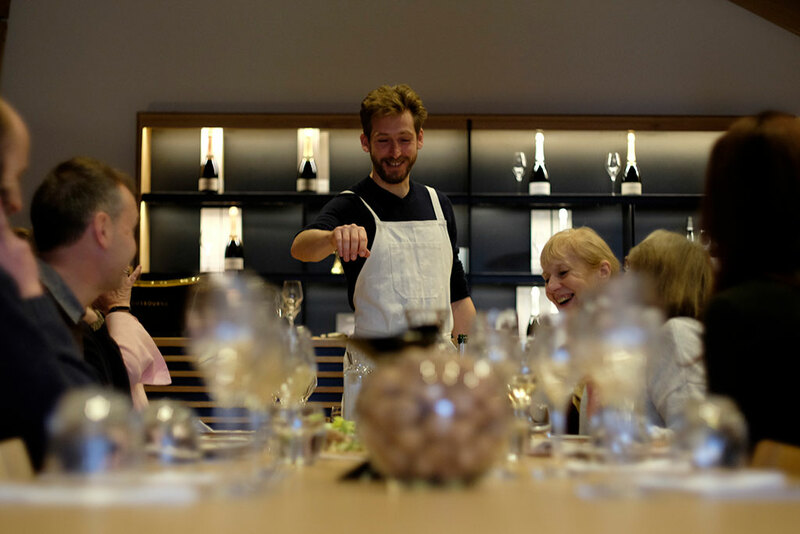 A fabulous lunch of seasonally inspired, rustic dishes using local ingredients will be freshly prepared for you by your hosts and paired with wines you have been sampling. You will visit 3 stunning vineyards and receive fully guided tours through the vineyards and wineries where you will get to see the process involved in producing these delicious wines from grape to glass and will then have plenty of opportunities to enjoy them. The experience concludes with a dinner in Wadhurst Castle or Wadhurst Castle Cottage on an evening of your choice during your stay. This luxury 3 night package is priced at £300 per person (minimum of 4 people, maximum 6 people) for the English Wine Discovery tour or £320 per person for the Sparkling Wine tour option. 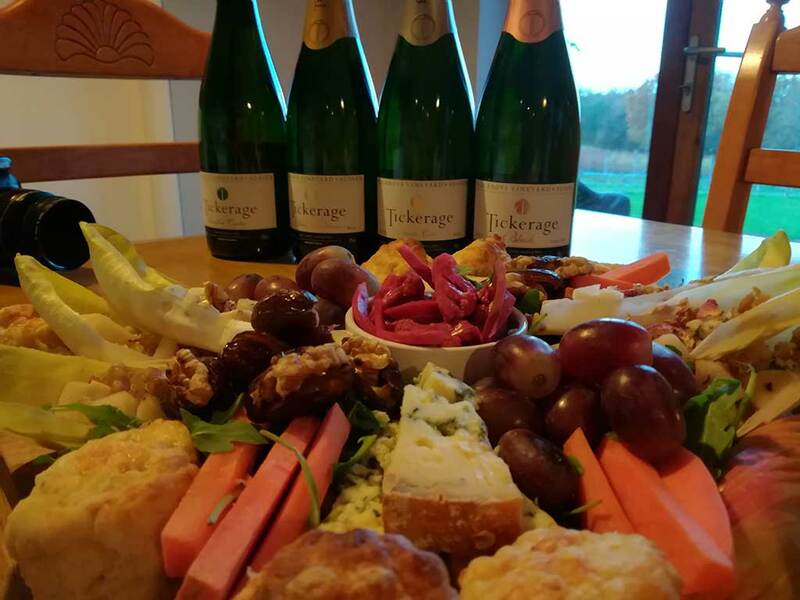 Up to 2 additional guests who are not staying at the cottage are welcome to join the wine tour and dinner at £160 per person for the English Wine Discovery Tour or £180 per person for the Sparkling Wine Tour. Wine Tours are provided by Vine and Country Tours.